As we have successfully launched the beta version at the beginning of 2019, we couldn’t be happier and more satisfied with the impressions of our first users, providing them with tools to help expand and increase the control over their spending. Aligned with our long-term vision of disrupting procurement in middle-market businesses we knew there is much more we can offer to our customers. And by having a successful launch of the first version, our confidence grew and we continued to improve our service. 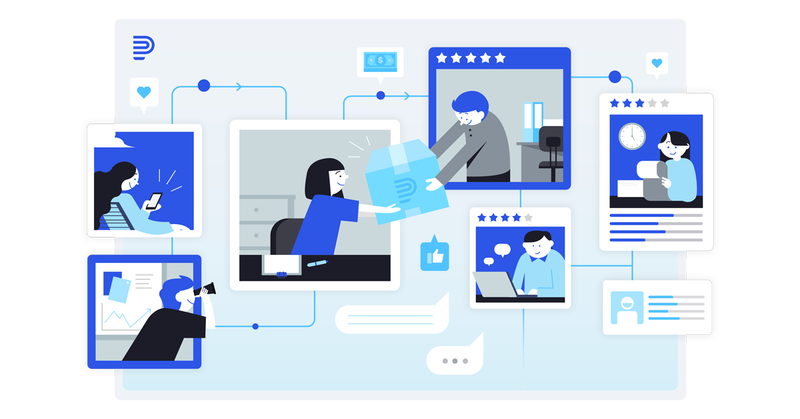 For the past months, we were focusing on building a collaboration platform for procurement teams and their vendors, enabling them to interact and communicate while reducing unnecessary administrative work to focus more on coming together on value. The features that we’ve added will help businesses losing time working with their vendors, manage purchases and report on financial data with certainty. Monitor contracts, create approval workflows, conduct assessments and receive alerts so you’ll never miss a deadline! Help your vendors improve their track record and reduce the risk of disturbing your supply chain. Gain insights on ordered items, contracts, and vendor status. Create readily available reports and make more informed business decisions while planning your future purchases. Register for free and take Procurean for a spin in a 30-day free trial. Read more about Procurean on our Website. Follow Procurean on Twitter, Facebook, Linkedin.